Monterey is the crown jewel of car festivals, celebrating the past, present and future of all things automotive. It's the most wonderful week of the year and our gallery below proves it. For the first time in one spot, Michelin displayed all 4 models of the Porsche GT at Porsche Werks. 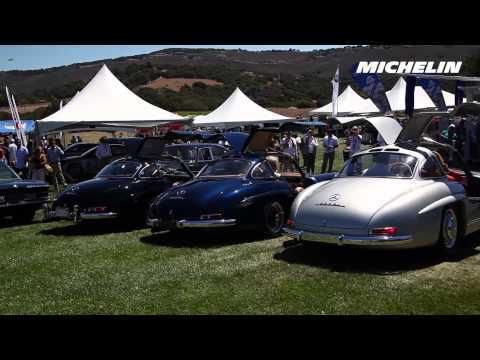 Gunnar Jeannette interviews the owner of a 1958 Porsche Speedster on MICHELIN XZX tires. Michelin is celebrating 30 years as the exclusive tire on the BMW Alpina at Legends of the Autobahn. If you're a car enthusiast, there is nothing in the world like Car Week. Michelin joins BMW, Mercedes and Audi for Monterey Car Week. 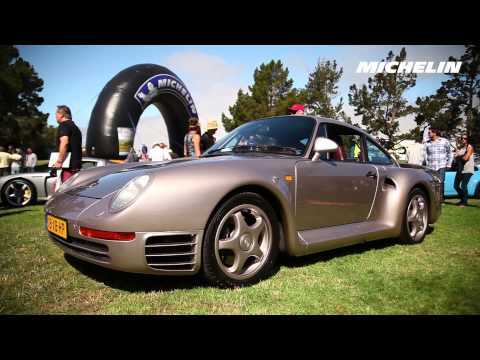 18 seconds of the best Porsche and Michelin have to offer. 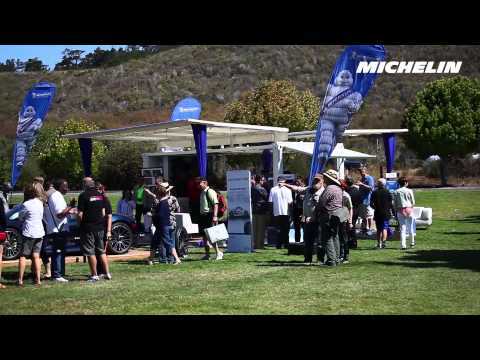 Michelin joins Rolex for a little fun, a little sun and a lot of beautiful cars.